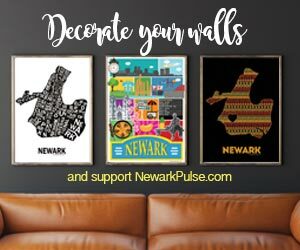 You may have seen some construction activity at the vacant Blimpie building on Washington Street across from the Rutgers-Newark campus. We can report there will NOT be a new restaurant or business coming but McGovern's Tavern will be EXPANDING. They'll break through the walls of their current location for a bigger and better McGovern's experience and a very large bar area. More details to follow.